Kim Yeo Hee (김여희) is famous for using several iPhone to play muisc. She came to Taiwan and endorsed "Blood Rites Online". 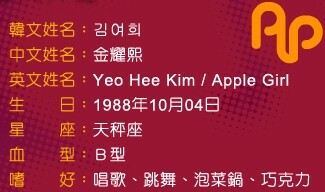 The song in TV Ad was Kim Yeo Hee's first EP "My Music". 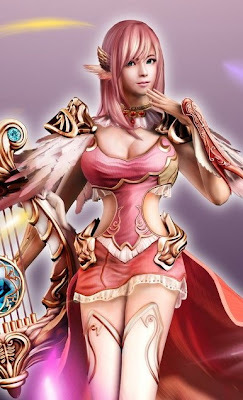 She also took part in the game character cosplay "Loinfes". She seems look like a totally different person, doesn't she? 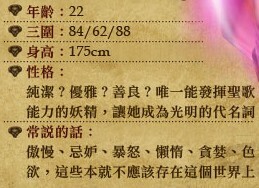 This was the first time Kim Yeo Hee endorsed online game, and came to Taiwan. OMG also build a special website for her.